Join our flower subscription service to enjoy Victoria Whitelaw Beautiful Flowers all year round. 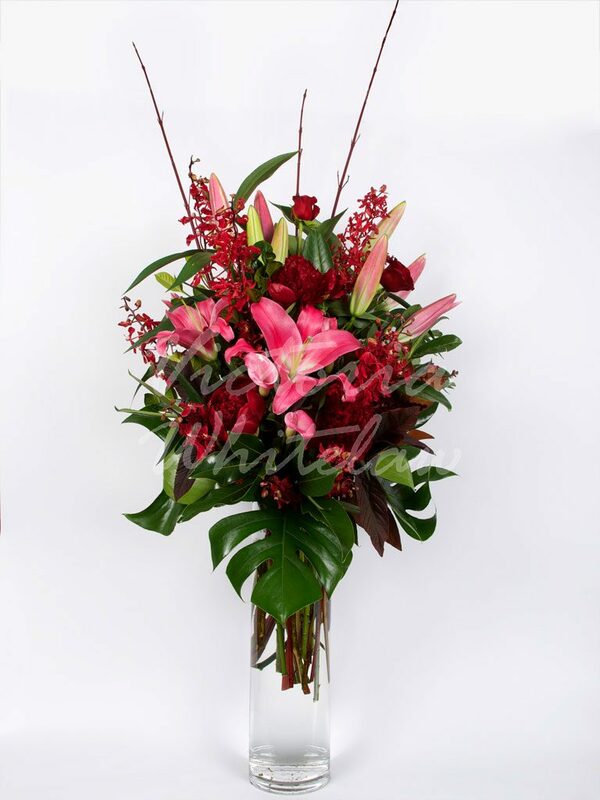 You will receive bouquets that are unique to each delivery, and contain only the freshest and most beautiful mixed seasonal blooms accompanied by lush foliages. 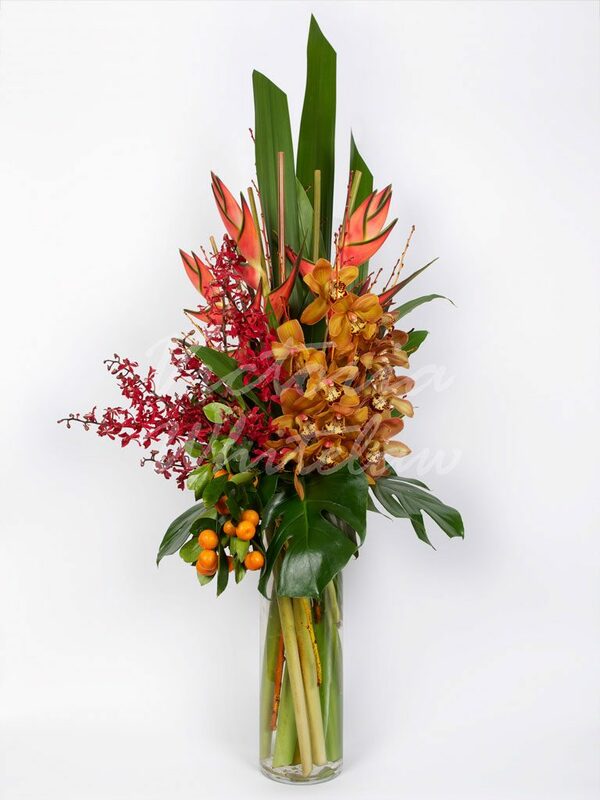 Your arrangements will be wrapped in Victoria Whitelaw Beautiful Flowers signature gift wrapping, but if you do require a glass vase please contact us and we will be happy to add this to your order. *Please note, the photos are examples of arrangements you may receive. All compositions are bespoke and may vary from the photos.